Patrick Morrisey earlier organized a letter about HealthCare.gov problems. A West Virginia Republican is leading an effort to question the regulatory process the U.S. Department of Health and Human Services has used to implement the new health care law. Patrick Morrisey, the state’s attorney general, argues in a letter addressed to Secretary Kathleen Sebelius that the HHS training and background check requirements for public exchange outreach workers are too loose and expose consumers to the threat of identity theft. Morrisey also rejects the idea that the Obama administration has the authority to let states and carriers keep individual and small-group policies that fail to comply with the Patient Protection and Affordable Care Act standards in force this year. The attorneys general of Alabama, Georgia, Idaho, Kansas, Louisiana, Michigan, Nebraska, Oklahoma, Texas and Virginia also signed the letter. All are Republicans. “The fix is flatly illegal under federal constitutional and statutory law,” Morrisey writes in the letter. The fix violates President Obama’s responsibility to take care to execute laws faithfully, and it either violates the Constitution by creating a new statutory obligation or violates the Administrative Procedure Act by creating a new regulation, Morrisey writes. 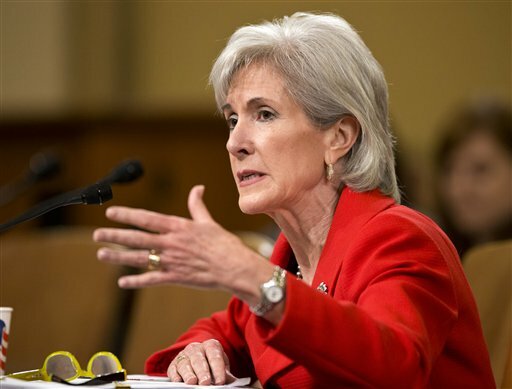 Morrisey led earlier efforts to write a letter to Sebelius about exchange outreach worker standards in August and a letter to her about exchange enrollment system problems in November.